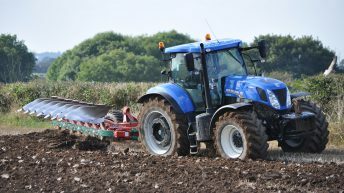 The establishment of a tillage crisis fund could be a case where ‘the horse has already bolted’, according to the Irish Grain Growers (IGG) group. 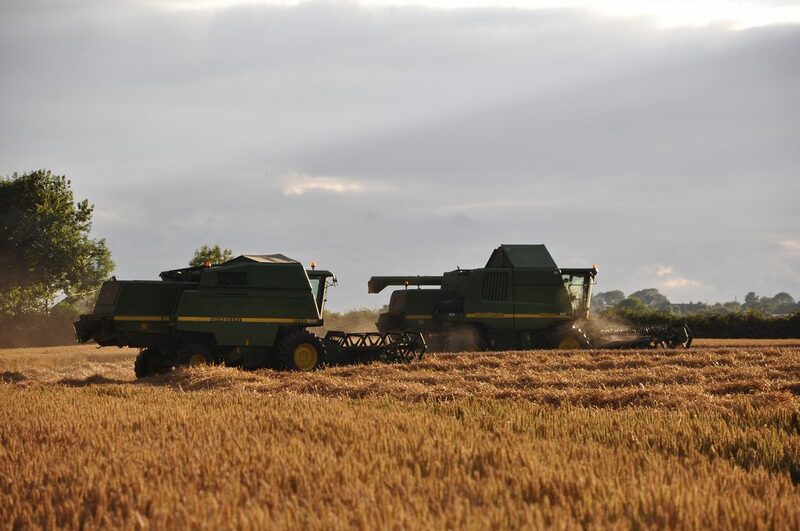 Chairman Bobby Miller said the introduction of the fund would be widely welcomed by farmers that lost crops during difficult weather conditions at harvest time last year, but that the measures should have been put in place at least six months ago. “It is nine or 10 months ago now since farmers lost crops; I wouldn’t say that the fund will be a case of ‘too little, too late’. But it is a case where the horse has already bolted. Some creditors and contractors have already gone down the legal route of trying to get cash from farmers that owe them money. 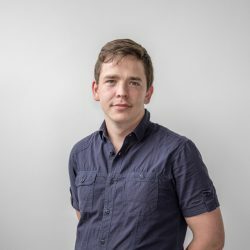 “The length of time this tillage crisis fund has taken to be put in place, with this year’s harvest just around the corner, reflects poorly on the government and it is typical of how the tillage sector is treated,” he said. A maximum payment of €15,000 per farmer will help a lot of farmers, but some of them lost much more than that, according to Miller. No concrete details about the fund have yet been revealed, but it is believed farmers will have to prove a crop loss of at least 30% to qualify for the scheme. It is likely that officials will compare farmers’ sales records from last year to both 2015 and 2014, while the area sown will also be calculated in order to determine the level of crops lost last year. 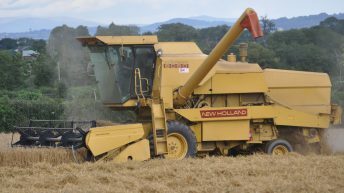 Farmers will also have to prove any farm-to-farm sales of grain; a common sales method in some parts of the west of Ireland. 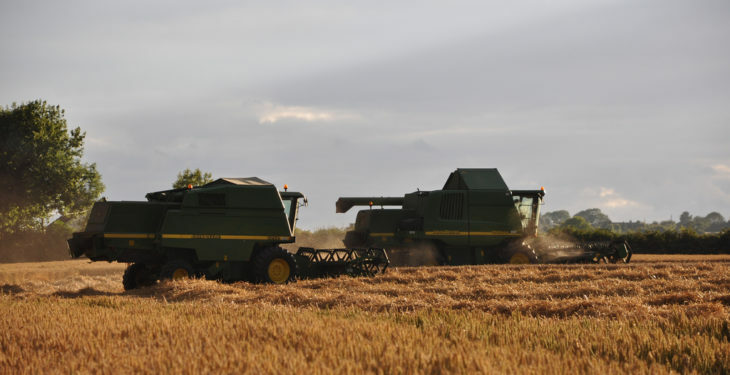 If approximately 300 farmers apply to the scheme and receive the maximum payment, then a budget allocation of about €4.5 million will need to be put to one side. It is hoped that the scheme will be launched officially in the coming weeks, with farmers reportedly having one month to get their applications in.